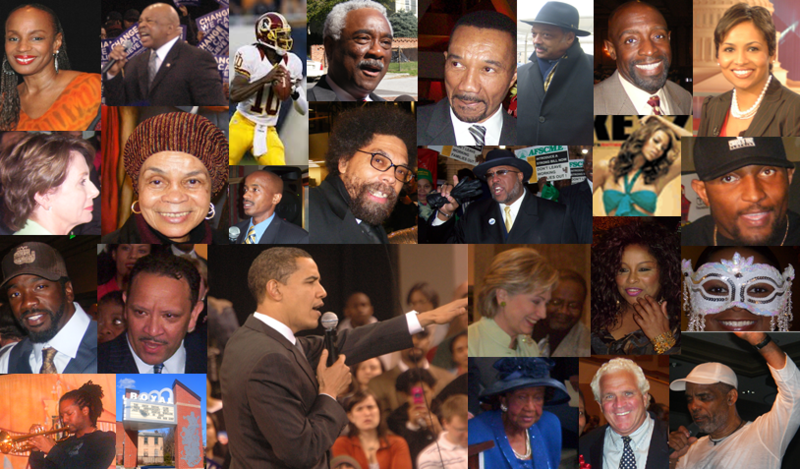 NewsULM is a weekly news magazine program targeted towards the African American and urban markets. NEWSULM has formed a strategic partnership with Diabetes Awareness Project that has launched the TestaMillion Campaign to test 1 million people for Diabetes. Each week, Diabetes Awareness Project will produce news segments on diabetes education and advocacy. NewsULM will cover sports on the field as well as in the locker room and athlete’s commitment to the community. This segment showcases the best of the outreach ministries from our urban areas. Faith-based organizations are partnering with government and community groups to solve urban problems such as affordable housing. NewsULM will showcase uplifting stories of triumph over adversity, news stories of deliverance, and features of perseverance and that indomitable human spirit.